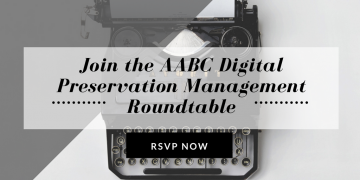 The Archives Association of British Columbia (AABC) and the Irving K. Barber Learning Centre are pleased to present a livestream webcast roundtable as a follow-up to the 3-day workshop on Digital Preservation Management. They will share strategies and tools from the workshop and discuss the steps required to develop an effective digital preservation program. Participants from the workshop will join the conversation and discuss how they are working towards implementing what they learned to manage the digital records in their archives. The AABC would like to invite students to take part in the roundtable by joining them in person or following them on the live web broadcast. Details on how to send in comments and questions via email and twitter will be posted closer to the date.  If you would like to join the AABC in person at the roundtable, please RSVP to aabc.advisor@aabc.ca by Monday, November 14.